My first book of his. I can't put it down. Unfortunately work and auctions get in the way. I've just started "Eye of the Red Tsar" by Sam Eastland and am about 80 pages into and am really enjoying it. After America. Gritty and disturbing on many levels. Again. Fascinating stuff, stronlgy recommend. Alaska by Michener. Just started it and am really looking forward to him painting the picture of its history. This looks like something I'd really enjoy. I'll have to check it out. Absolutely superb! There's a reason why it received the Pulitzer Prize, it's that good. Last edited by VancePolk; 30 Aug 11, 14:05. Finished Lincoln and The Decision For War: The Northern Response to Secession by Russell McClintock. I'm currently reading "Shattered Sword" the Battle of Midway from the Japanese perspective. Great book that dispels many of the nyths surrounding the battle. 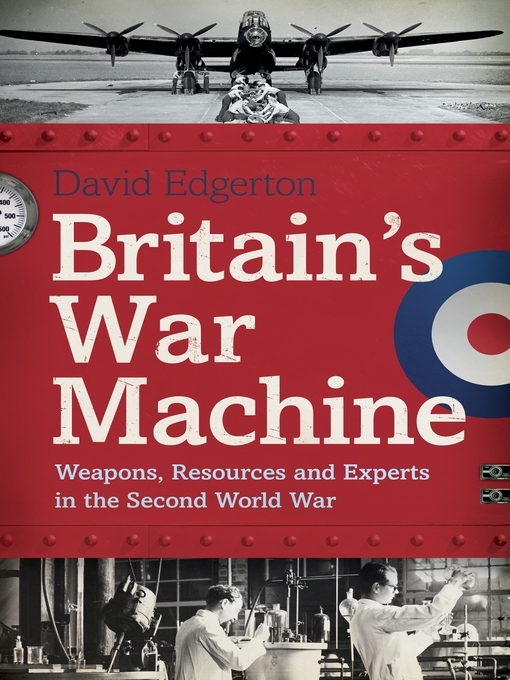 Slotting in nicely between Tooze's Wages of Destruction and John Ellis's Brute Force, it dispells many myths surrounding Britain and its involvement and capabilities in WW2. Buy if you enjoyed Tooze, don't buy if you didn't. This Republic of Suffering: Death and the American Civil War by Drew Gilpin Faust and The Rise of Napoleon Bonaparte by Robert Asprey. Between trying to figure how my own book is doing, I've been reading Stacey Schiff's study of Cleopatra. I find it educating and useful, but at times a tad too lyrical and 'prosey'. Perhaps I'm just jealous I don't have her way with words. Also, Bob, Lunde's book looks like a really interesting read. Let us know if it does its subject justice. Phong trần mài một lưỡi gươm, Những loài giá áo túi cơm sá gì! All times are GMT-5. This page was generated at 16:08.